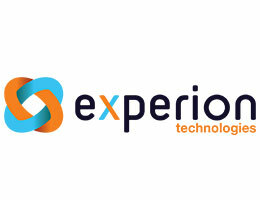 Experion Technologies has delivered custom software solutions to over 110+ customers across United States, Australia, Asia and Europe. Our teams have specialized in architecting, designing and developing robust solutions by harnessing Mobile, Web, IoT, Analytics and Cloud technologies. Our customers include early stage companies to Fortune 500 companies.